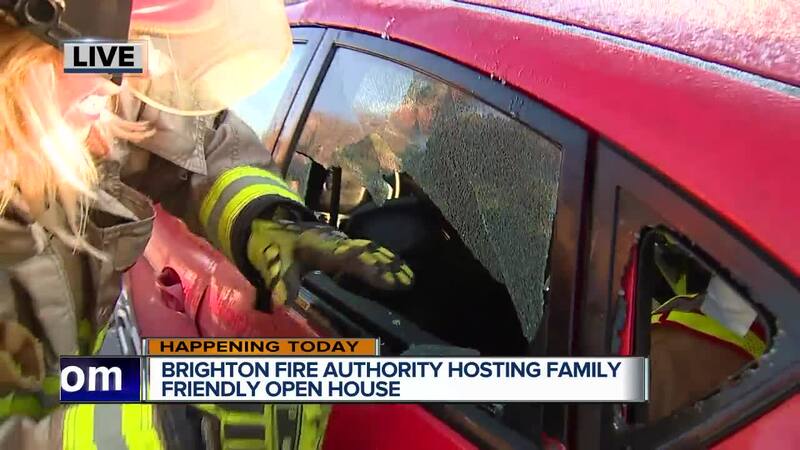 Michiganders are urged to look for places fire could start in their homes and fix any potential fire hazards; listen for the sound of the smoke alarm; and learn two ways out of every room by developing and practicing a home escape plan. •Install smoke alarms on every level of the home and inside every sleeping area. •Check the alarm by pushing the test button every month. •Never smoke in bed. Keep lighters and cigarettes away from children. •Keep the stove and burners clean and free of grease while you cook to avoid the potential for a small kitchen fire that can get out of hand quickly. •Never leave candles unattended. Place them in sturdy holders on uncluttered surfaces; keep them at least a foot away from anything that can burn . . . the curtains, bedding, furniture, carpeting. •Have fireplaces, chimneys, and both wood and coal stoves inspected annually by a professional and cleaned if necessary. •Never leave a fire in the fireplace unattended. •Use caution when using space heaters. Keep space heaters at least three feet away from anything that can burn and place them on a hard-nonflammable surface, like a ceramic tile floor. Never leave them unattended. •Replace frayed extension cords; do not overload extension cords. •Never overload electrical outlets. Plug only one heat-producing appliance into an outlet at time. •Major appliances should not be plugged in using extension cords and plug strips. Plug appliances directly into the wall receptacle. •Keep clothes and other items three feet away for your gas water heater that can ignite items when the water heater comes on. •Clean the dryer lint screen after each load as lint is extremely flammable. 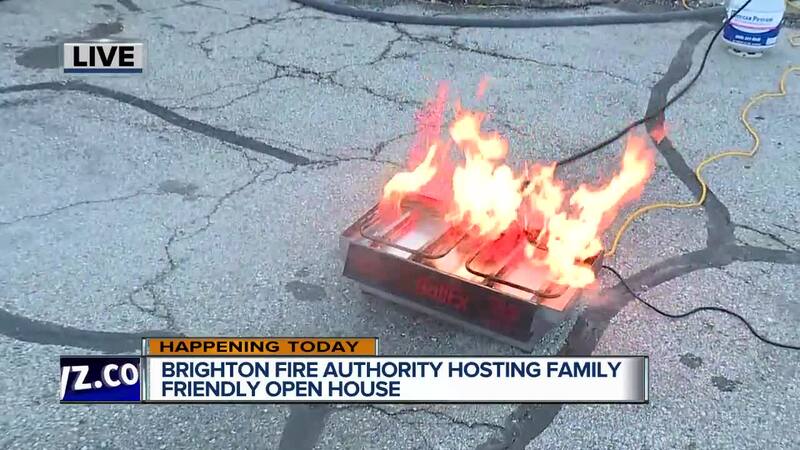 •Have a fire extinguisher in the home and know how to use it. •Develop and practice a home fire escape plan that the entire family knows that includes two ways out of every room. •Make sure all doors and windows leading outside open easily and are free of clutter. •Sleep with bedroom doors closed to limit fire spread. Closing the door before dozing can save lives by reducing toxic smoke levels and slowing down the spread of fire and smoke into sleeping areas. •Make sure you close doors behind you as you escape a fire.